Aut Even Hospital is delighted to inform you of the appointment of Dr Paul Crowley as Medical Director of Aut Even Hospital Kilkenny. 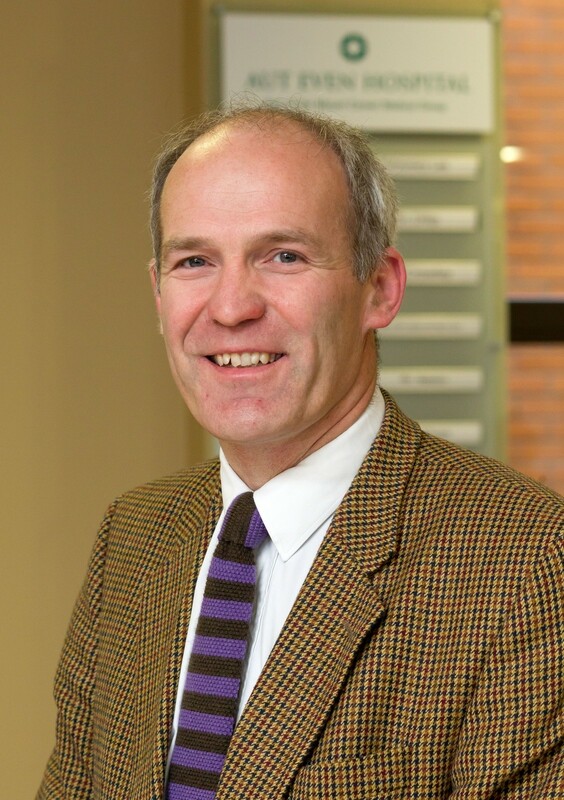 Dr Crowley graduated from UCD in 1984, from there he embarked on physician training in New Zealand and Australia. He qualified initially in Geriatrics and Stroke before completing Neurological training in Edinburgh in 1997. He spent 8 years as a Consultant Neurologist in Aberdeen, Scotland, before returning to be the first appointed Neurologist in the Southeast of Ireland. Dr Crowley began working in Aut Even Hospital in 2005 and is currently also working in St. Luke’s Hospital Kilkenny and Waterford University Hospital. Following the announcement that Aut Even Hospital, has been given the go ahead to invest 8 million euros into the hospital, to include a new state-of-the-art radiology department. Dr Crowley said “I am delighted to be starting in this role at this time. It is an exciting time for the hospital and indeed for the future of the Aut Even Hospital. It also gives the opportunity as a private hospital to be a partner in support to St Luke’s hospital to improve the health outcomes for all the patients in the region”. Dr Crowley lives in Kilkenny and is married with three children. He is an enthusiastic runner, cyclist and swimmer. He is also a member of the Kilkenny Triathlon Club.